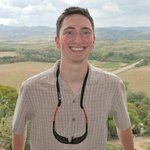 Brandon is a recent graduate from The University of Alabama where he majored in Chemical Engineering. He is currently an Operations Associate at BTC Media where is turning his passion for cryptocurrency from a hobby into a career. Stellar has announced a new initiative called the Stellar Partnership Grant Program. 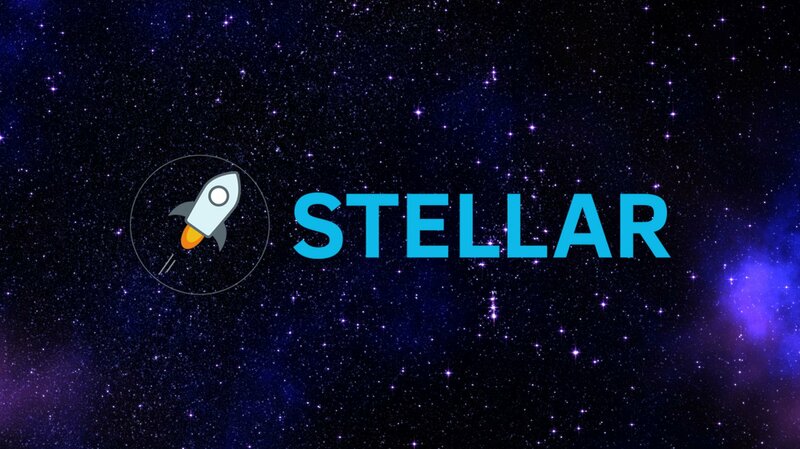 The program aims to “promote the development of high-impact projects in the Stellar ecosystem,” Stellar explained in a statement. Stellar has a history of encouraging development on its platform. The Stellar Build Challenge has been actively seeking out and funding new developments using their technology including wallets, ICOs, remittance applications, and much more. So far it has held four Build Challenges and awarded prizes to dozens of projects. 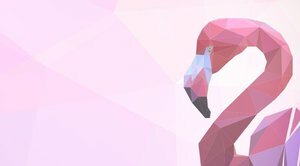 Submissions for the final Build Challenge of 2017 are due on November 15. Customers will now be able to use the decentralized BRD Wallet to “purchase bitcoin at cost-efficient rates with SEPA bank transfers” within Coinify’s trading platform.